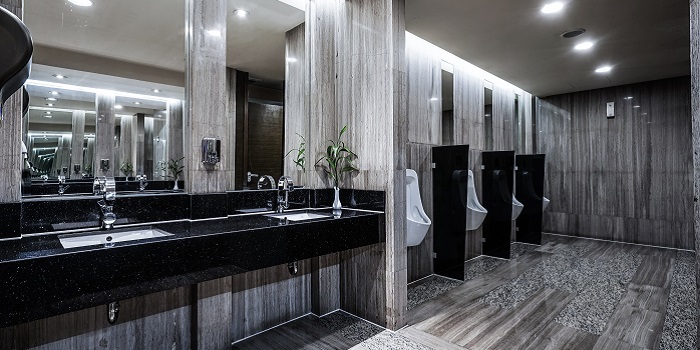 Our cleaning and housekeeping teams ensure washroom facilities are kept to the highest standards of presentation, hygienically clean and fully stocked at all times, promoting a positive working environment for staff and visitors. The Environmental Protection Act 1990 set out your “Duty of Care” to ensure that soiled dressings are disposed of correctly. 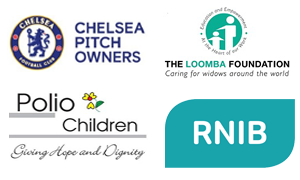 We have a wide range of satisfied customers ranging from customers with a large multiple site, high street presence to single site customers. No matter your size, or requirements, Bee Services has the washroom solution and skilled people to meet your needs. 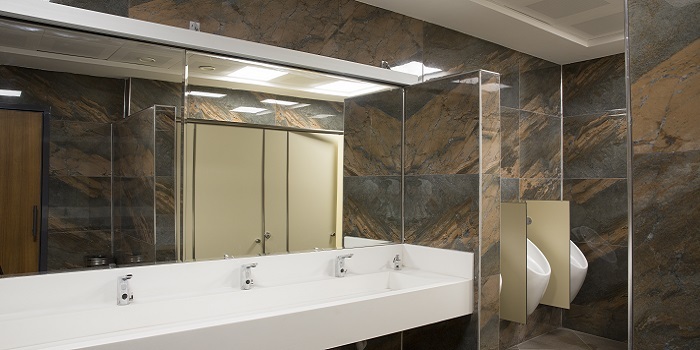 Bee Services offer an extensive range of washroom services in a variety of designs and finishes. Our premier designer range in chrome and black provide an innovative, stylish finish for the modern washroom. Our ever popular standard range in glossy white or dove grey, give a crisp clean practical alternative. The products that we use are selected carefully to be environmentally friendly, sustainable, and sourced with the minimum impact to the environment, while keeping costs to the most efficient level.